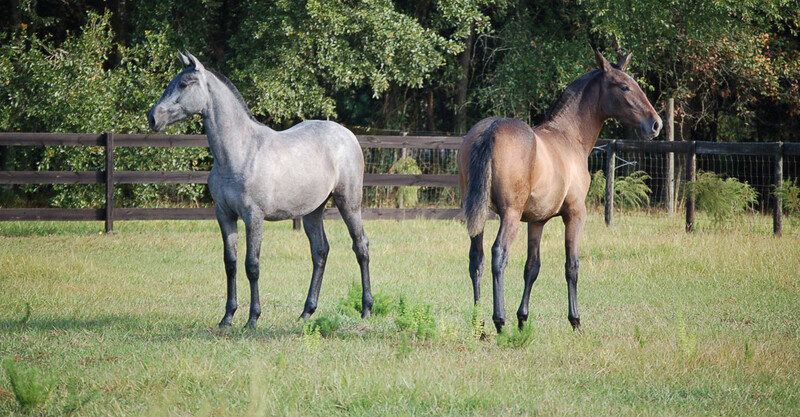 Our mares, Mina Mp and Malena Mp, both foaled fillies out of Romerito II. 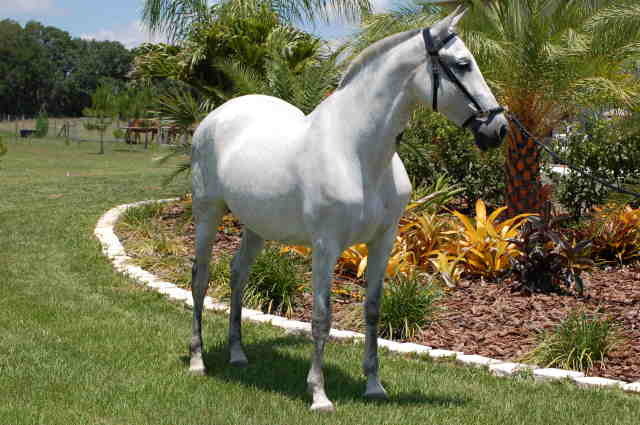 He is a 17H bay stallion imported from Germany. You can visit his website at www.yeguadaromerito.com. Both fillies are for sale and there are some new photos in gallery I. Also, we have added a guestbook to our website if you would like to leave any comments for us. Last updated on October 28, 2006.